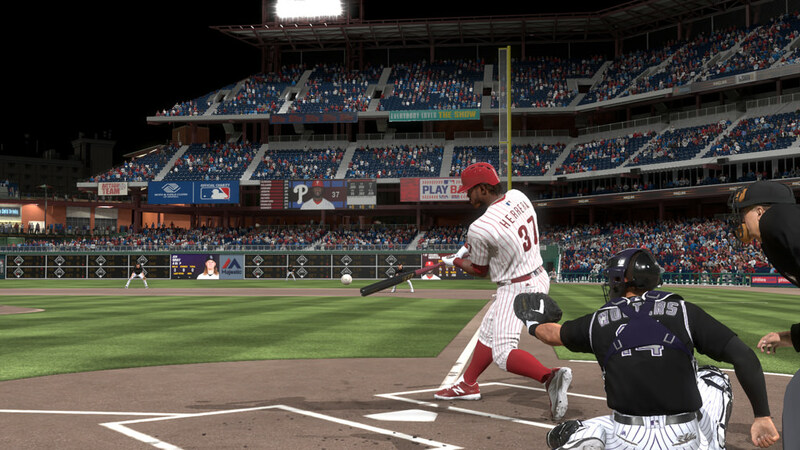 MLB The Show 18 today received another patch. It’s the fourth out of five patches so far this year in a struggle to improve issues with the fielding and hitting that have plagued the game since release. Pitching, which has been worked on through pitch speeds in past updates, has not been affected by this latest one. ♦Adjustment to correct the fair/foul ball detection on hits near foul poles in multiple stadiums.